I use a filing cabinet from extra utilities for the heads, but a special chest would be cool too. Have you ever thought of making a head chest? 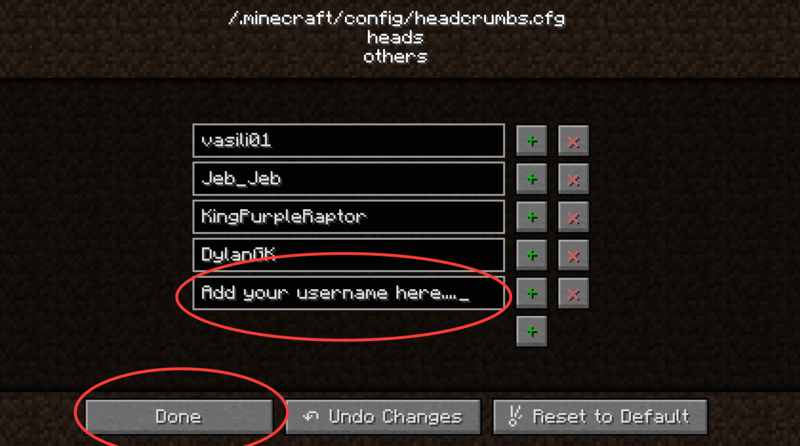 I like headcrumbs, but the space it takes up in chests/AE systems is a bit annoying. and maybe having something like a pouch in the inventory that takes all the heads from your inventory and puts it inside itself, because i know some people who don't like the mod because it takes up all their inventory when fighting. 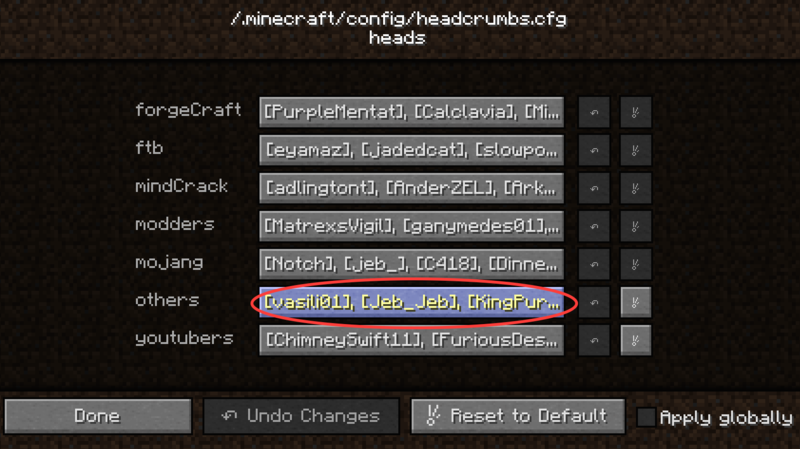 Are there any plans for Mo'creatures, Erebus, farlanders, Primitive mobs or Orespawn heads? is there download for 1.6.4? Maybe you just got really lucky(or unlucky)? Or maybe you have some mod messing with the dungeon loot gen? I only find Zoeya's head in dungeon chests? 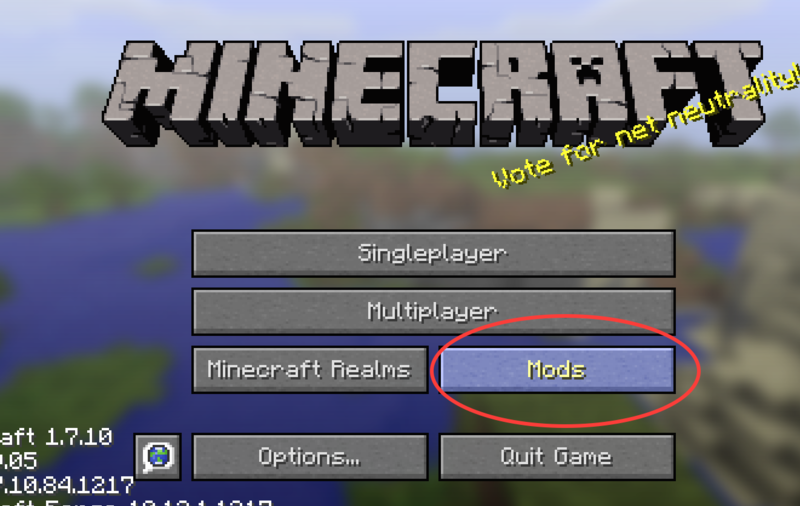 This mod was a chunk of my mod Gany's End, which exists for 1.6.4. 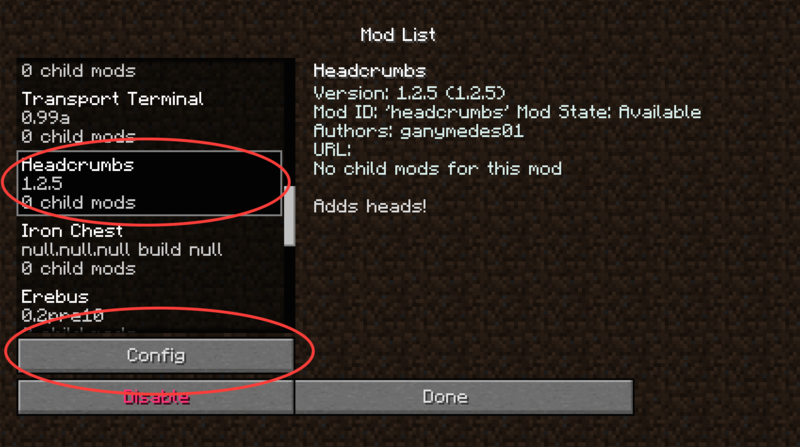 @gany: "-Blizz heads (mob from Thermal Expansion)"
I guess, you're one of only a few lucky developers, able to test your mods at forgecraft or at least with TE for 1.7.10? Well, I'm a bit jealous, but well done. You deserve it. Can't wait to work with your mods and TE again together. Again offtopic... - we'll read us in MCF :). 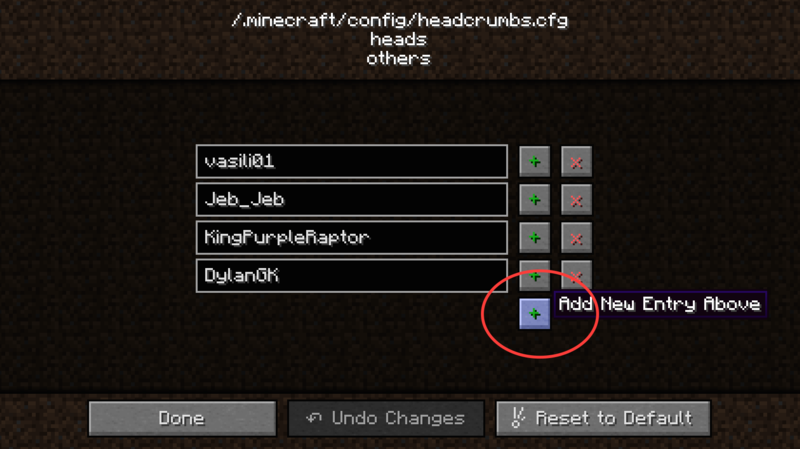 Well done :) Only other request I could come up with is the ability to use the heads in recipes. 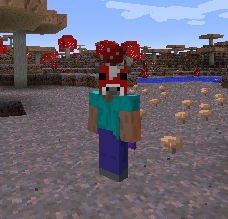 Ex: Fireworks, EnderIO filters, basically anything that would normally require a head. With this mod I would imagine you would have quiet a bit of extra heads laying around so this might be a bit OP for some things, so a config option might be feasible. 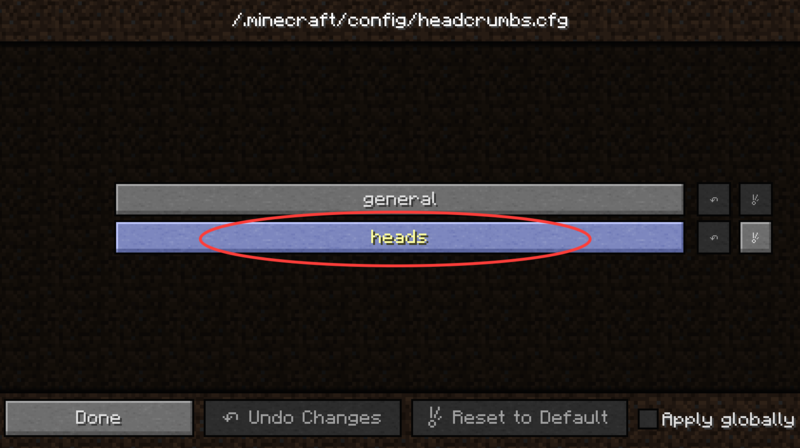 Will these heads reduce taint in Thaumcraft infusions?